HF: I’ve been contacted by a Chinese lady who is looking into her family history and their involvement in the manufacture of thermos/vacuum flasks. This is my initial investigation into the business around the time her family were involved, the 1950s. Hopefully it will develop into something with greater order and substance. 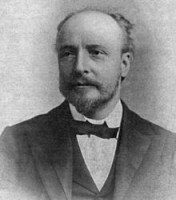 Vacuum flasks, also known as Dewar flasks, Dewar bottles and Thermos flasks were invented by Sir James Dewar in 1892. 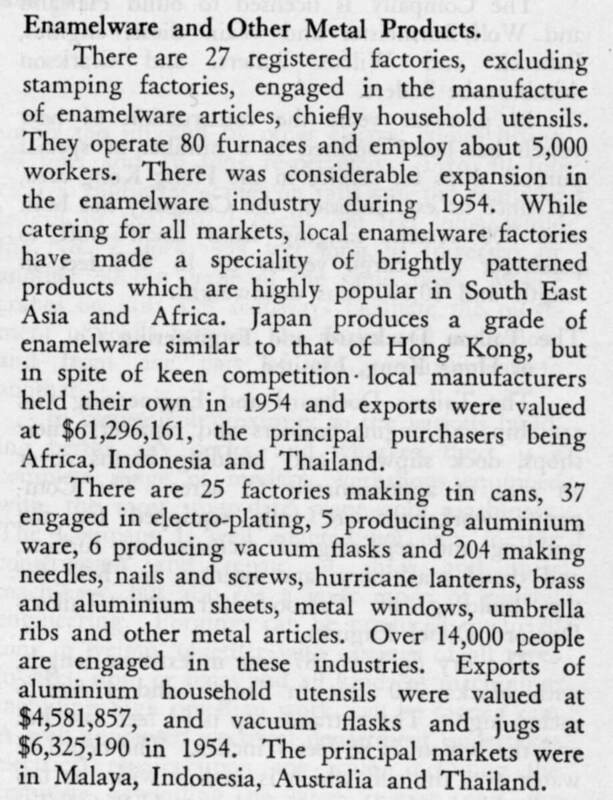 IDJ suggests having read the article below: It would appear the enamelware and vacuum flasks were dealt with in the same factories, probably due to the high degree of decoration they applied to the products. 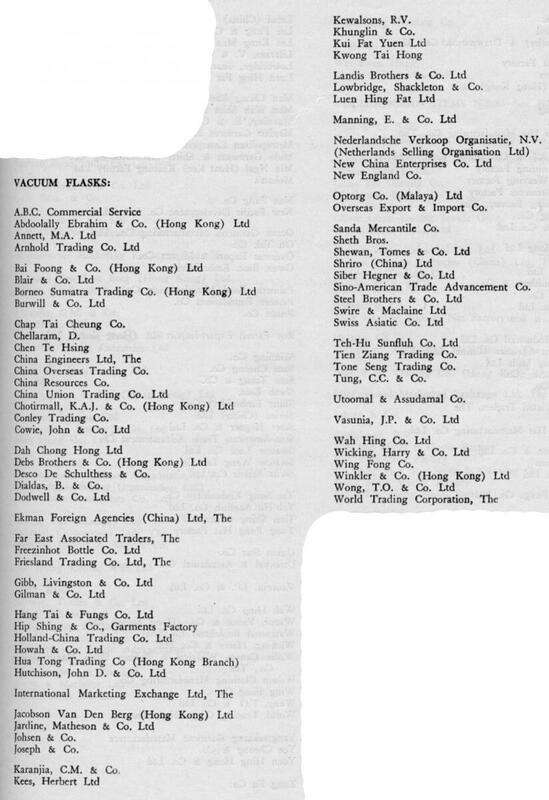 This list from 1955 states there were around 75 companies associated with the manufacturing of the flasks. Were they manufacturers, agents, trading companies…? We need more information about the development of vacuum flasks (and enamelware). This article was first posted on 29th January 2014. It appears that the company preserved a lot of old photographs and samples of past products.